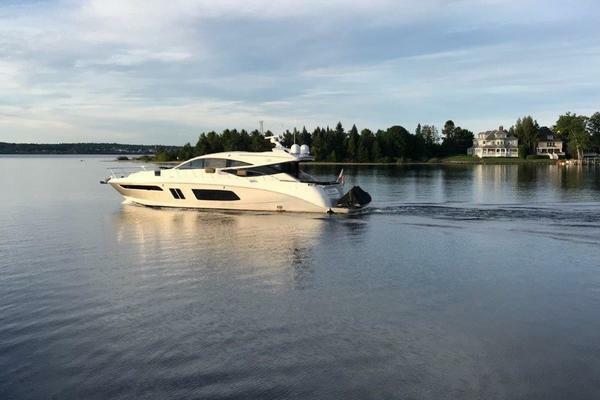 This 42' Sea Ray Aft Cabin is in nice condition. She is powered with desirable 3126 Caterpillar diesels (completely serviced late 2015). She has a great 2 stateroom/2 head layout with laundry/pantry room. This boat is ready to go cruising. Seller is looking for an offer. (1) Victron 50 amp Bluetooth enabled charge controller 1x Victron 15 amp Bluetooth enabled charge controller The solar enables the boat to be self-sufficient indefinitely. This includes pumps, lights, fridge, freezer and all 12 volt appliances. 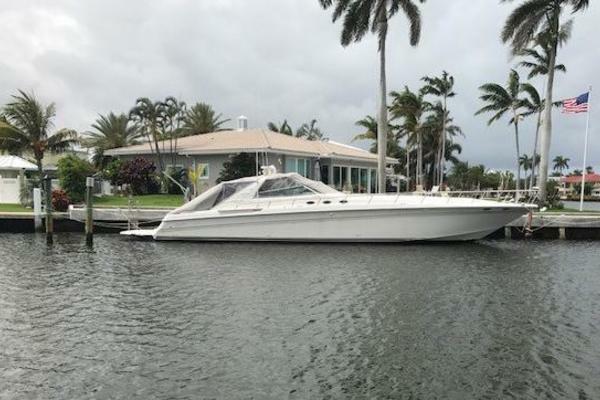 Our Sea Ray listing is a great opportunity to purchase a very nice 42' 420 Aft Cabin. 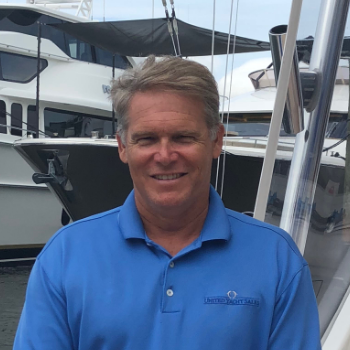 She is currently listed with United Yacht Sales broker Chuck Newman who can answer all questions about the boat for you. Please don't hesitate to reach out to our team of professional yacht brokers to schedule a showing. There are many yachts listed for sale on the MLS each with a different history.  We look forward to helping you complete your search for the perfect boat or yacht for sale.